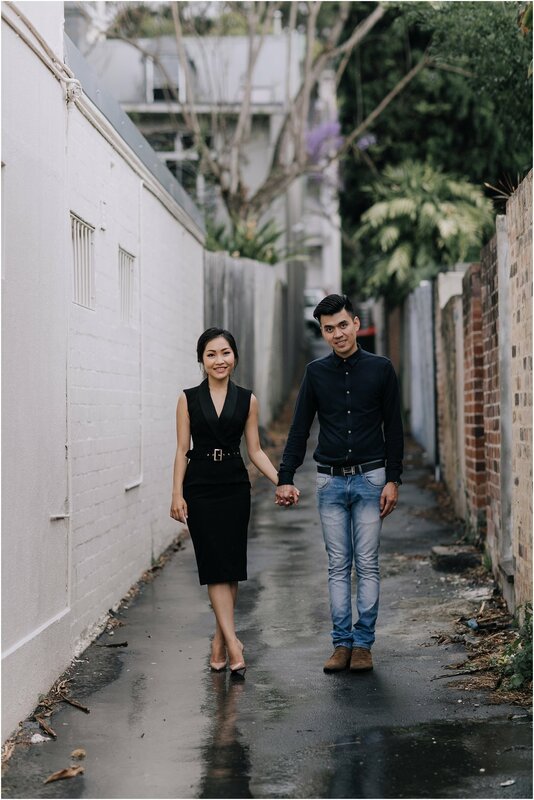 This is Vella + Corey. 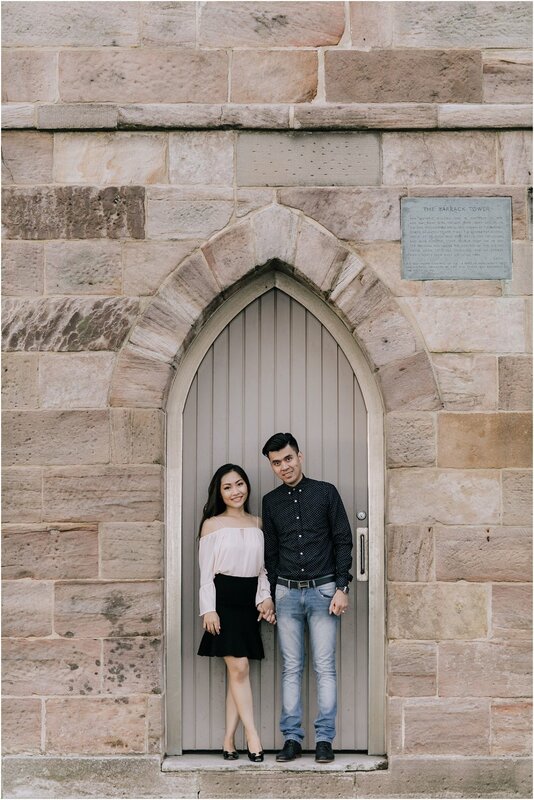 They recently spent a beautiful (albeit rainy) afternoon here in Sydney with me before their big day! 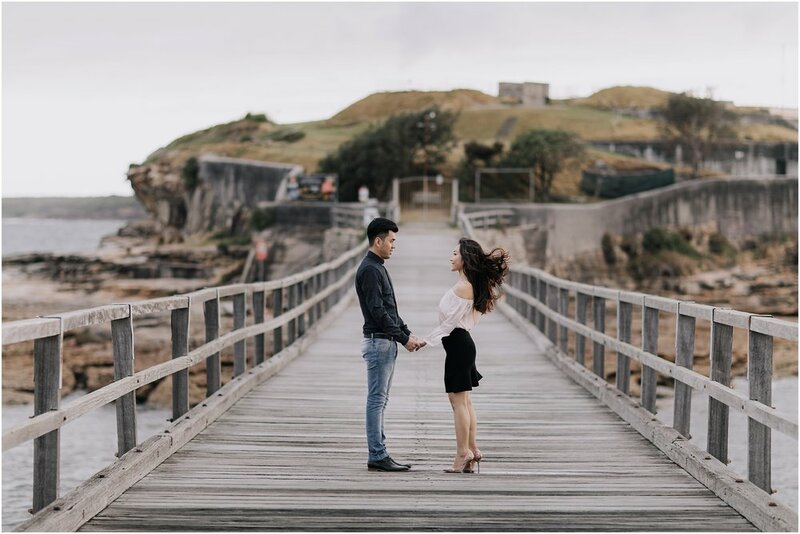 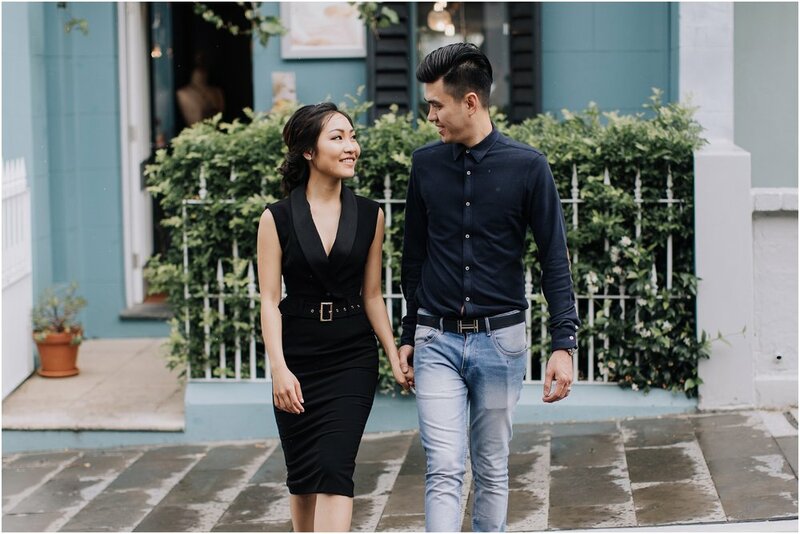 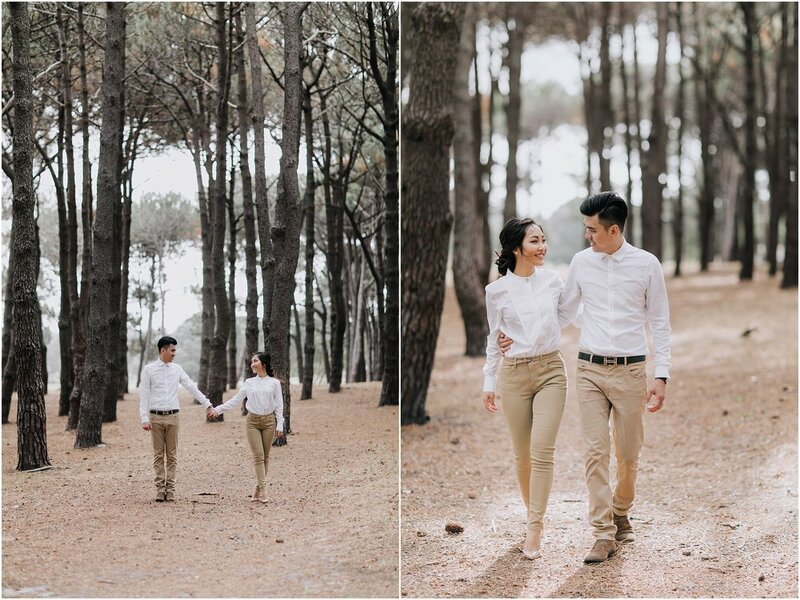 Although their wedding is in Cambodia, they couldn't resist Sydney's gorgeous coastline, sneaky city spots, and sunsets. 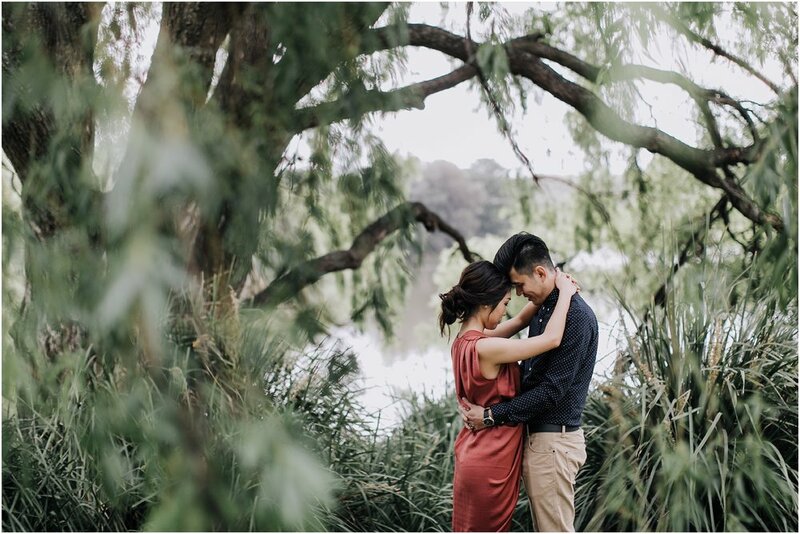 These two are such sweet souls, and just seeing their chemistry and love come out on camera throughout the afternoon made shooting them such a pleasure.